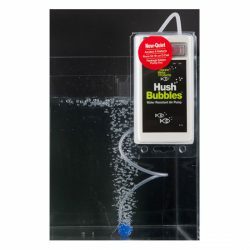 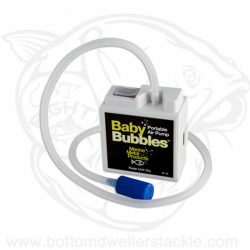 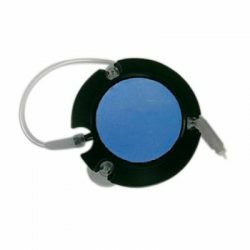 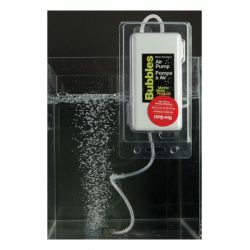 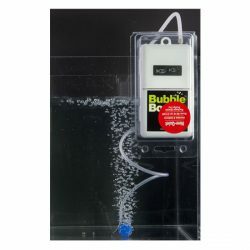 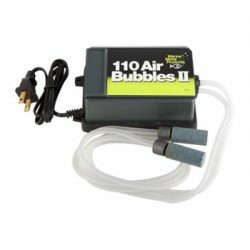 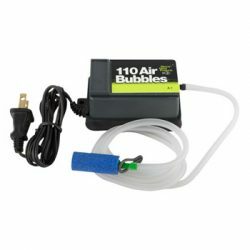 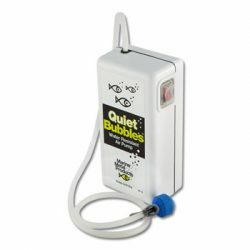 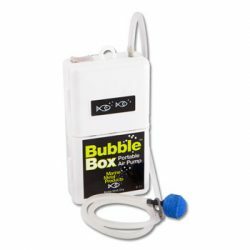 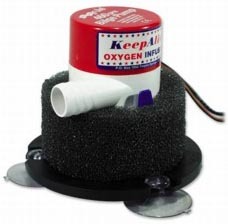 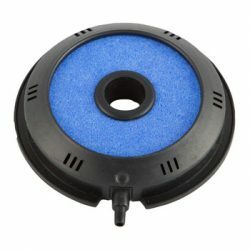 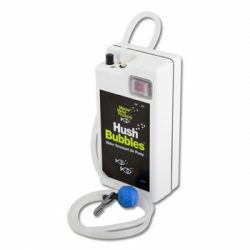 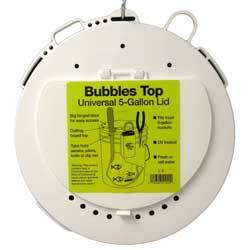 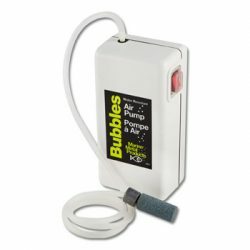 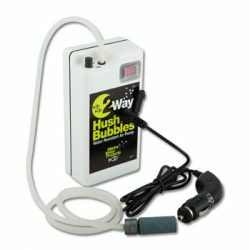 Keep fresh or saltwater aerated with the Bubble Box 1.5V Air Pump. 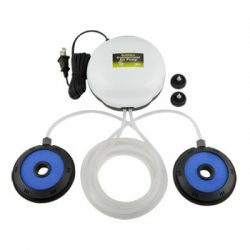 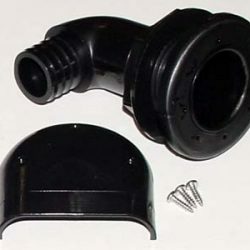 This pump quietly aerates up to 3 gallons of water. 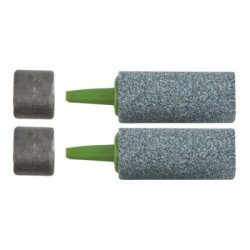 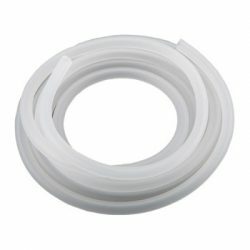 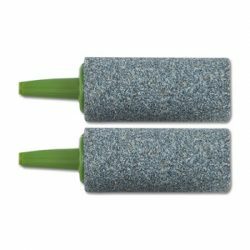 It’s perfect for keeping live bait. 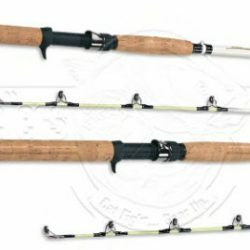 American Spirit Nite Stick Pro Series Fishing Rod with Cork Handles.